You are here: Home / Celebrity Events / Sending Out Birthday Wishes To Liam Hemsworth! Sending Out Birthday Wishes To Liam Hemsworth! 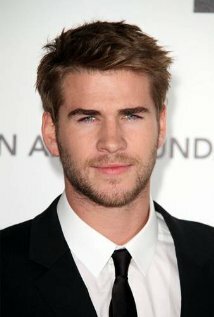 TeenInfoNet would like to send out a bundle of birthday wishes out to the amazing Liam Hemsworth of The Hunger Games! This handsome guy turned 25 today! « PHOTOS: Hilary Duff Was Stunning Beauty At Golden Globe Afterparty Events!